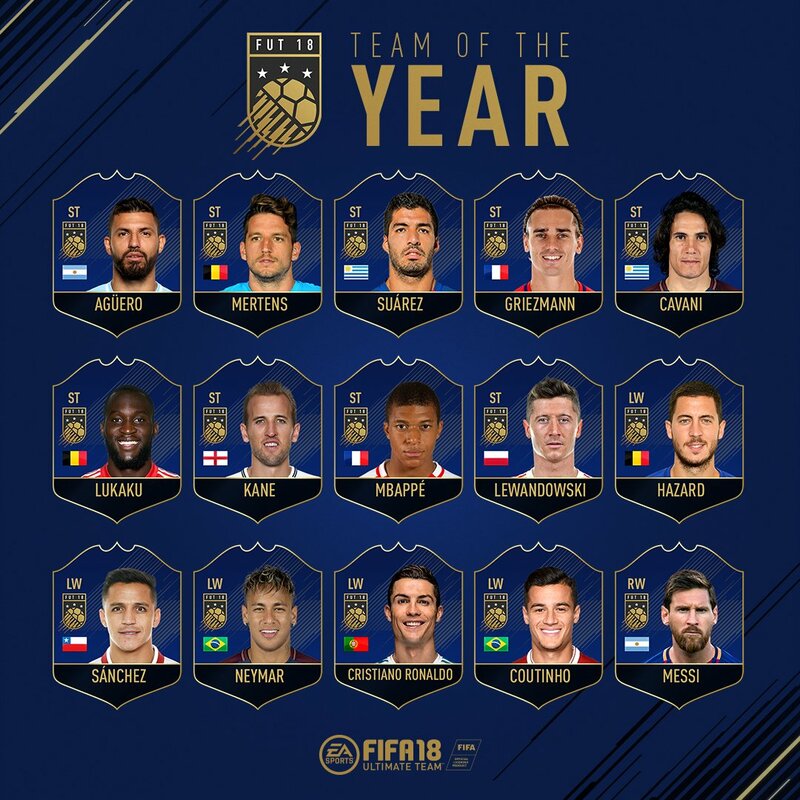 EA Sports just announced the arrival of TOTY in FIFA 18 Ultimate Team! 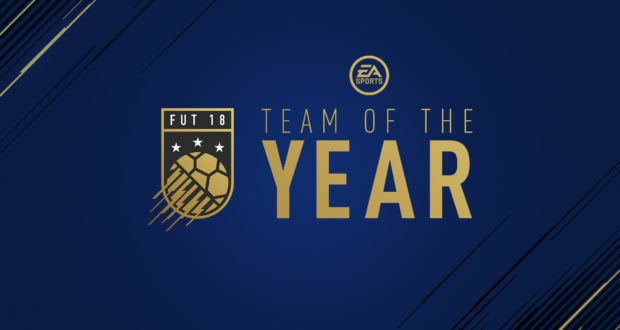 For the first time ever, the Team of The Year will be voted on by a carefully curated list of media, athletes and EA SPORTS FIFA community members. 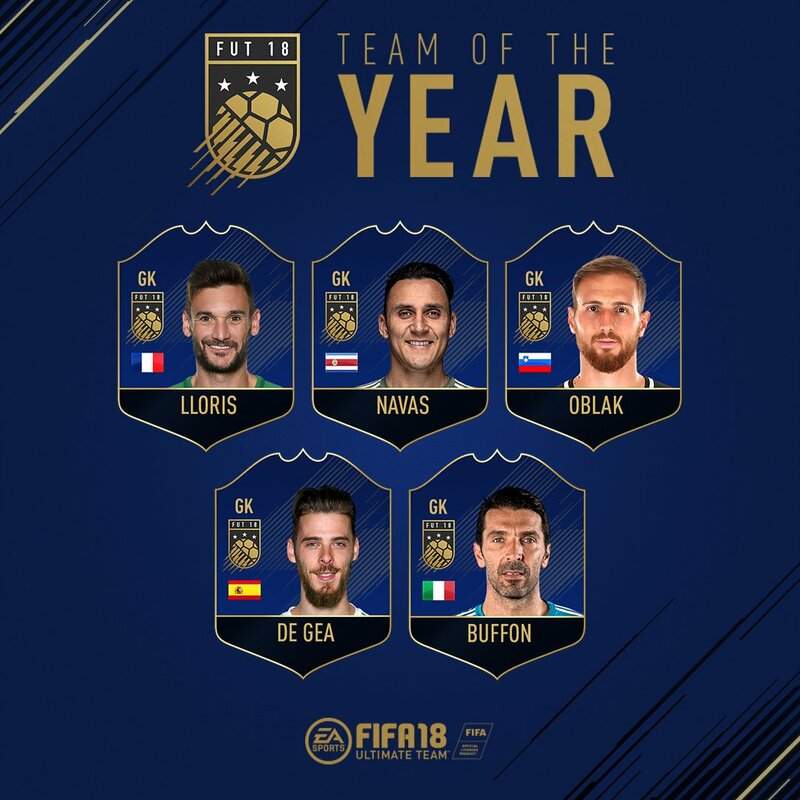 This collective of ballot recipients has been chosen to represent the millions of EA SPORTS FIFA players all over the world. 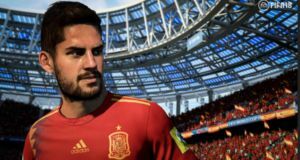 Each team will be selected from a shortlist of 55 players, nominated by EA SPORTS for their real-world performance in 2017. 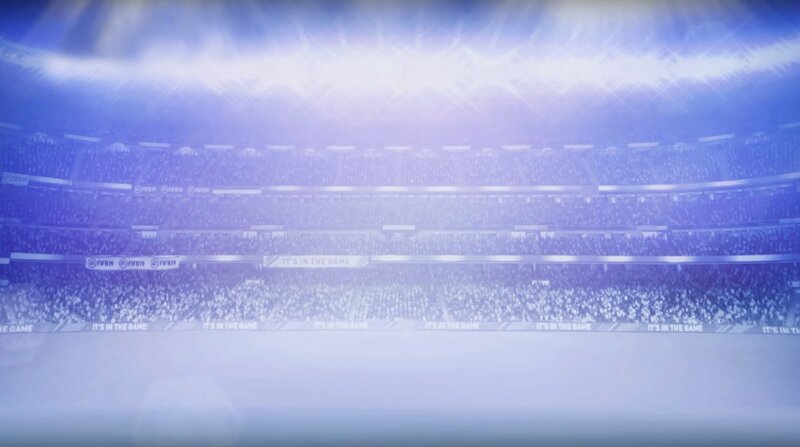 Custom-built ballot boxes will be delivered to each recipient on January 8, containing all 55 of the nominee player items. 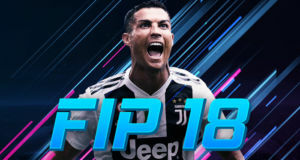 Each vote will consist of three attackers, three midfielders, four defenders, and one goalkeeper in a 4-3-3 formation. 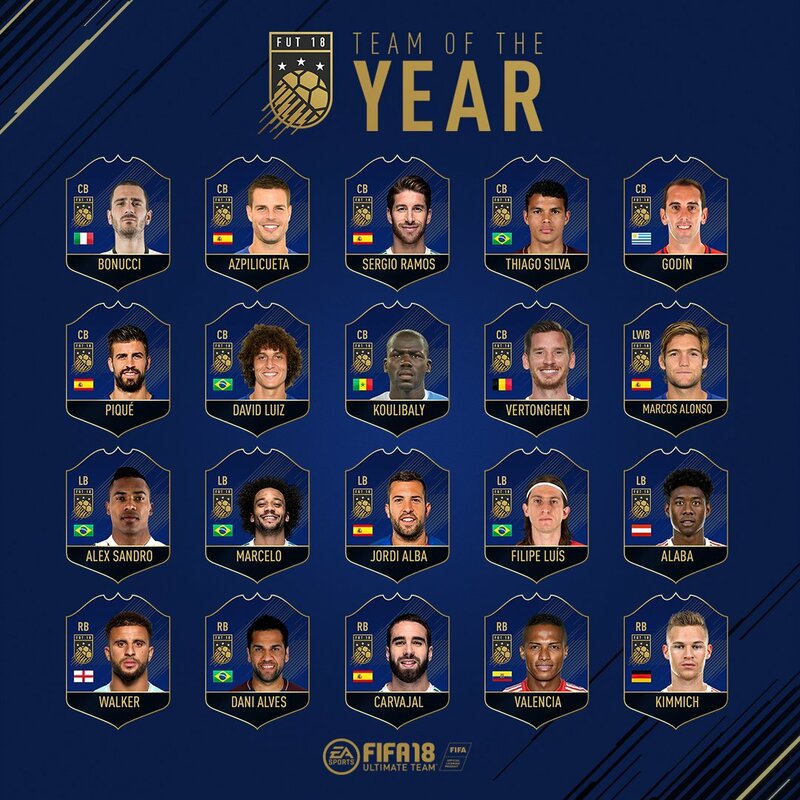 Each ballot recipient will cast their vote by posting a photo of their team on social media with #TOTYVote by January 12. The ballots submitted by this group will account for 60% of the final vote. 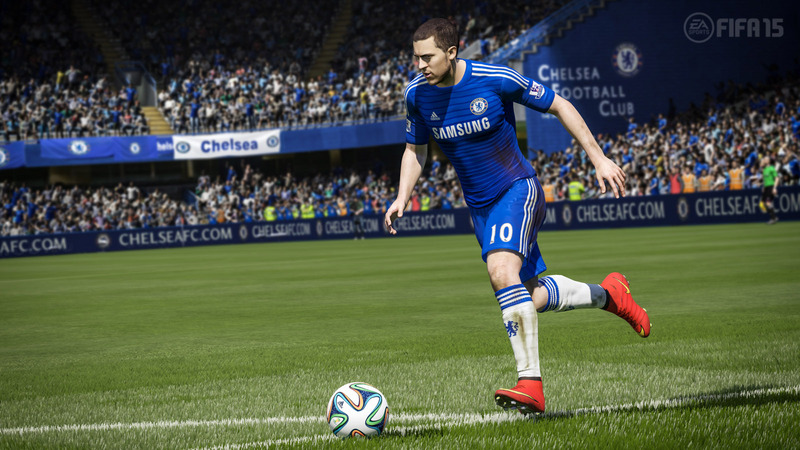 The remaining 40% of the votes will be cast by EA SPORTS. 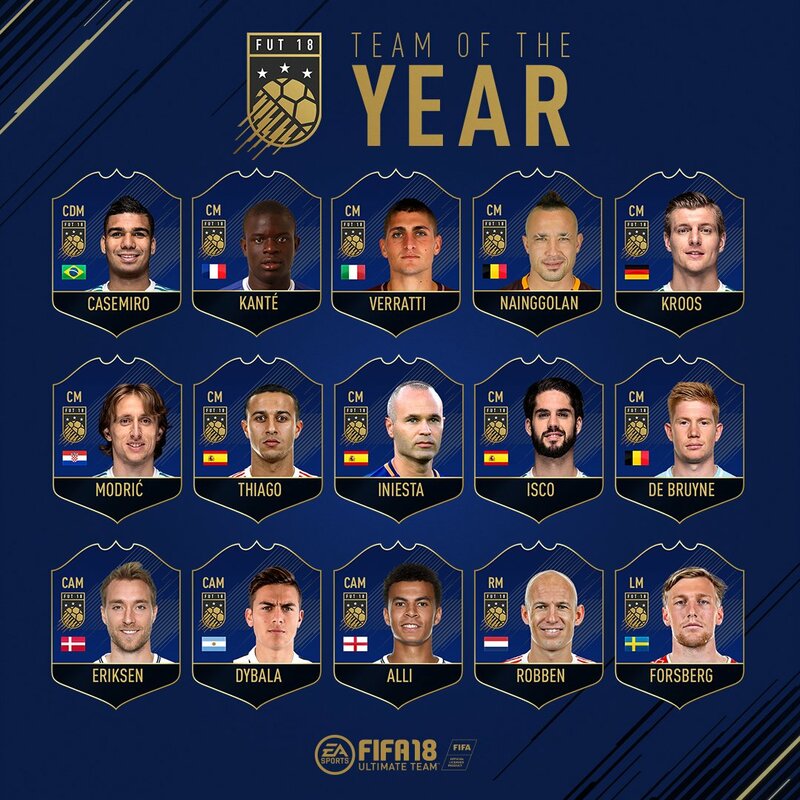 The final Team of the Year will be announced starting on January 15, with special TOTY player items available in packs for a limited time in FIFA 18 Ultimate Team and FIFA Mobile.